This is a superbly illustrated overview of the record-breaking 2011 Chengdu Biennale. 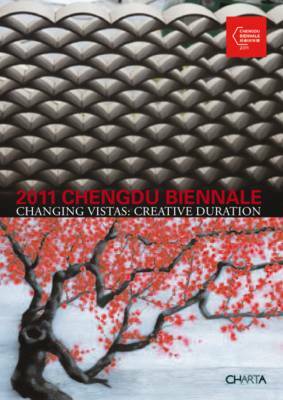 The 2011 Chengdu Biennale took place from September 29 to November 6, 2011 in Chengdu, China. Three theme exhibitions on art, design, and architecture were installed, along with two collateral exhibitions and sixteen special invitation exhibitions scattered across the city, showcasing the best new works by artists, designers, and architects from both China and abroad. Over 280,000 people visited the event, a record in Chinese Biennale history. This publication will take readers along a journey through the 2011 Chengdu Biennale, offering numerous illustrations of this incredibly successful event. Moreover, it aims to document an evolving and dynamic Chinese contemporary art scene, outlining a brief history of art biennales in China as well as the editions of the Chengdu Biennale itself, and serving as a reference tool for artists and designers, architects and critics, theorists and sociologists.